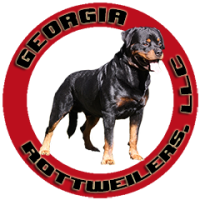 I am a code of ethics hobby kennel in Atlanta, Georgia. 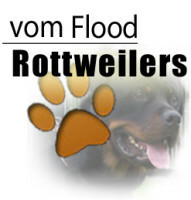 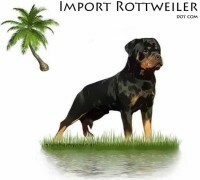 We have imported quality dogs recently from German and European bloodlines for our breeding program. 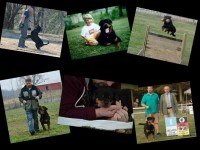 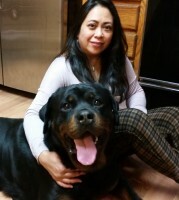 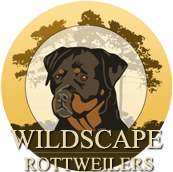 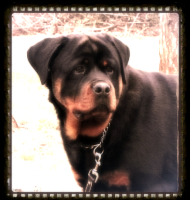 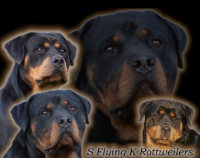 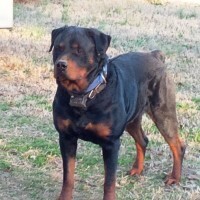 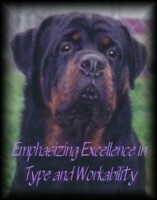 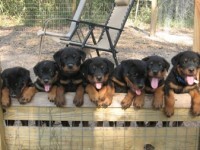 A proper breeding program needs to have Rottweilers with excellent temperaments, good health, good bone substance, correct structure, and working capailities. 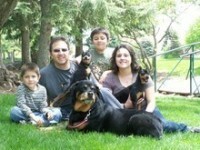 We only own a few dogs which allows us to spend quality time with each dog.